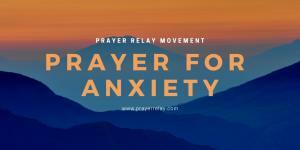 In this article, we cover how to say a prayer for anxiety. We have included bible verses and some accompanying commentary. Just as fear is, anxiety is a thief. It comes to steal, kill and to destroy your joy. In the battlefield that your mind often is. When you start to lose this war, it is hard to carry on. There are many factors that contribute to anxiety. The Bible verse above is an illustration of how God feels about you being anxious. We are commanded to be anxious for nothing! Not a single thing! I will be first to admit that it is not something that you can simply switch off. We are wired to worry. Our minds are always racing to try to find solutions to problems that are not even problems yet. We are often anticipating that things may happen a certain way, which puts us on the edge. In the simplest of terms, we are to lay everything bare before the Lord. What is it that is worrying you? Does the Lord know about it? If he does, do you trust him enough to let him handle it? Although there is some truth to it, it is not universal. God is the God of the helpless. He is God of those who have reached the end of their wit! If you are in a position where you are saying, “I cannot do anything anymore!” that is God’s perfect ground for birthing a miracle. If it can still be done in your own might, it is not yet in the realm of the miraculous. God is a God of the impossible. If you would pray, offer supplication and thanksgiving, God’s promise is that he will give you peace that surpasses all understanding. Beyond that, he will give you a long lasting solution, by guarding your heart and mind so that the fear you have had to deal with would not return. You see, courage is a commandment. It is not a suggestion or recommendation. It is what the Lord expects from us. In return, he promises to be with us wherever we go. I will take that deal any day. It is not easy to be courageous. Our God is an enabler! Let us pray. I am calm and collected in Jesus’ name. My heart is filled with the peace of the Lord. I am not anxious, fear is not my portion. In Jesus’ name. It is well with me! It is well with my mind! 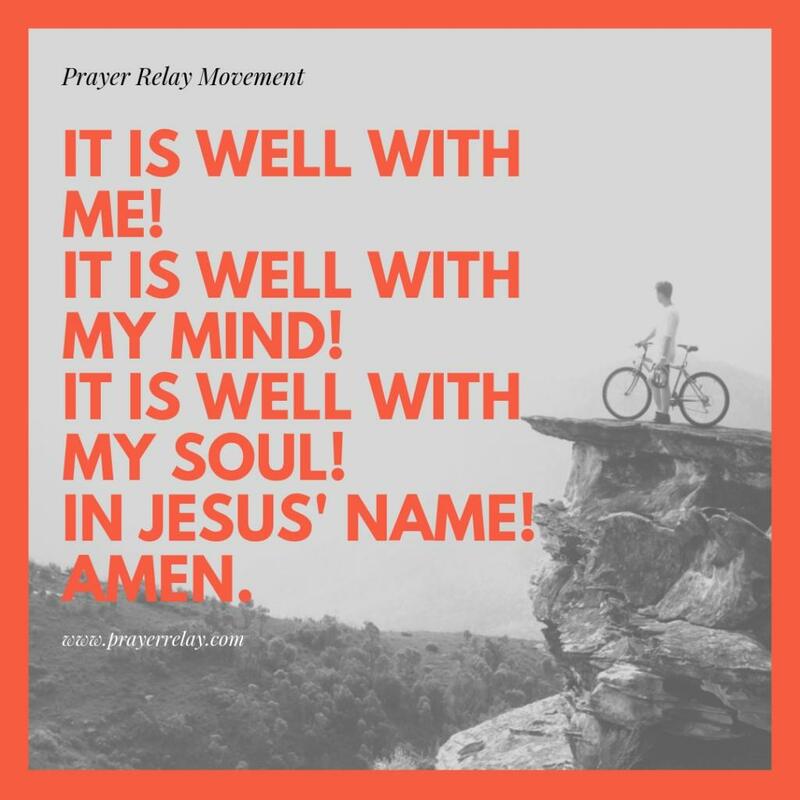 It is well with my soul! In Jesus’ name! Amen. God, more than anyone knows what you are made of. Fear was not one of the ingredients. It was power, love and a sound mind that he put in you instead. If you have God why are you worried? Outside of God, there is none greater. 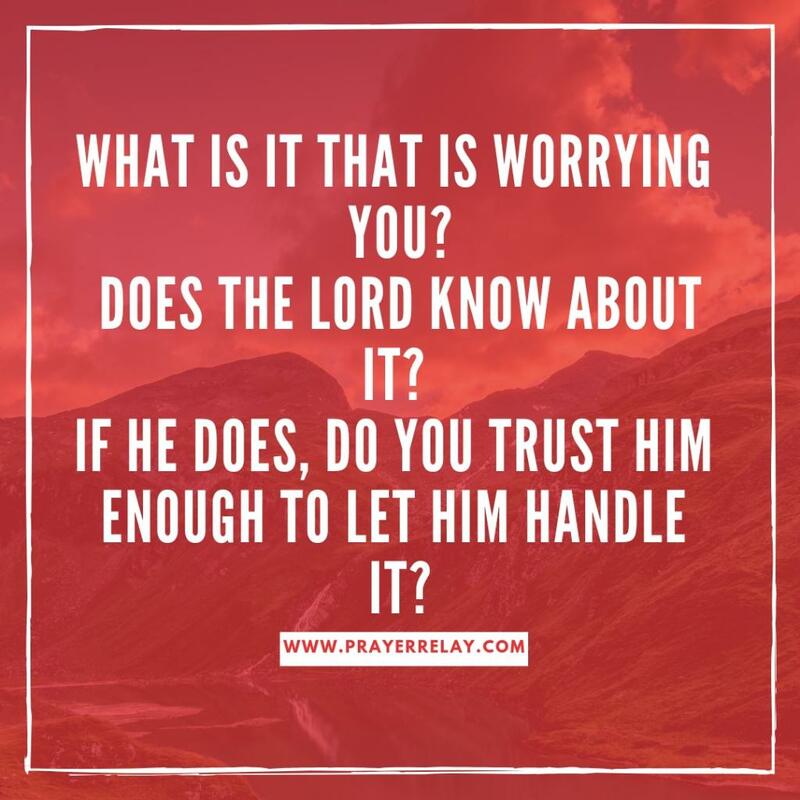 There is not a single reason you should let worry creep into your heart if the Lord is for you! Romans 8 throws this out there, almost as a statement of defiance. Who can be against us? There are obviously many that can be against you, yet these are of no significance. Depression is often a result of seeing no hope in sight. The sad thing is that sometimes we fall into it and never realise it. This is something that the church never takes time to address. 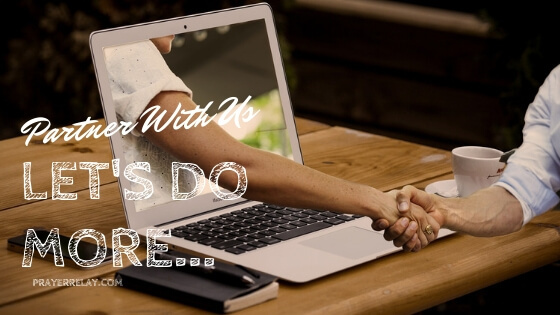 If you have read our post about pastors and church leaders, you will know how prevalent this is among leaders in the church. Yet, it is often swept under the rug. I found myself in this position once, due to grief and the pressure of ministry. 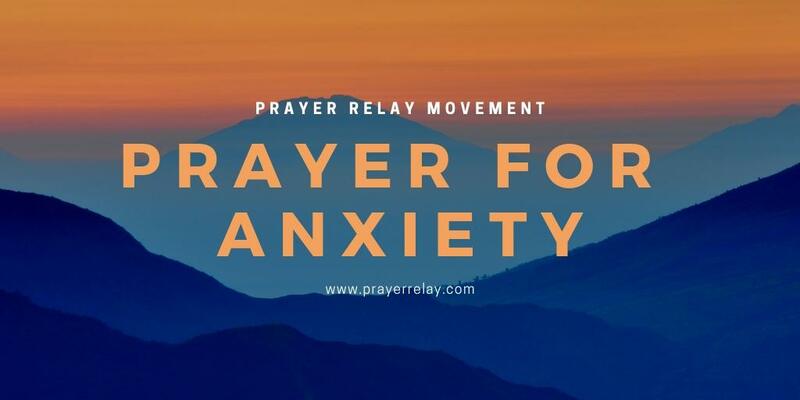 Lord we pray for those suffering from anxiety and depression. Open our eyes and hearts as the body of Christ, that we may note their plight and extend our open arms to them. Grant hope to those who have lost it. As always, thank you for praying with us. If you want to help us create more content. Consider partnering with us by becoming a PATREON.